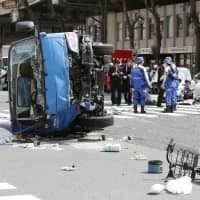 As a global leader in the professional power tool industry, HiKOKI Power Tools, headquartered in Japan (formerly Hitachi Koki), has been at the forefront of product innovation and design since 1948. 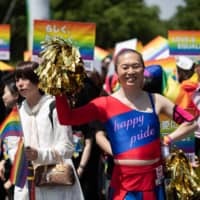 2018 marks the company’s 70th anniversary. 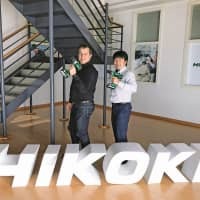 Following the headquarters’ changing of the brand name, the sales company located in Barcelona, Spain was renamed HiKOKI Power Tools Iberica. 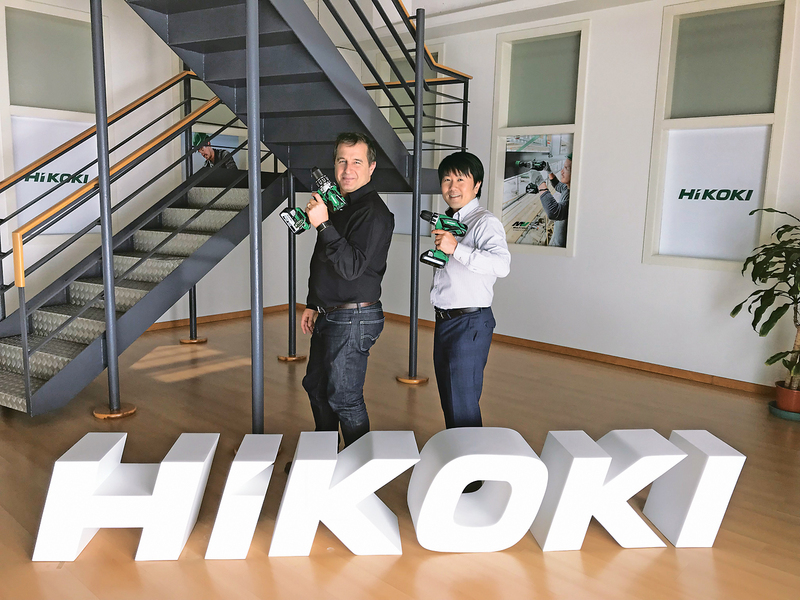 HiKOKI Power Tools Iberica has a strong sales network across Spain and Portugal. The business was built through face-to-face and one-on-one sales operations over the last 28 years. “We keep these methods to strengthen our relationships with customers and expand our reputation for delivering innovative products such as the cordless MV (MultiVolt) series, and AC brushless hammers,” said Jose Guzman, commercial director. Recognizing the Spanish passion for football, HiKOKI Power Tools Iberica sponsors SD Eibar. The team plays in the LaLiga First division and is based in Eibar in the Basque region of northern Spain. With this alliance, the HiKOKI logo can be seen on the sleeve of each player’s shirt, in the stadium, in training camps and on the scoreboard during matches. “We are very excited to have this great opportunity to launch our new brand and logo through the networks associated with Spanish football,” concluded Shirai.